Help grow the seed saving revolution! We are building a movement of one million seed savers across the United States. By signing up below, you are joining this inspiring movement of people dedicated to creating a healthier, stronger food system rooted in local seeds. Together we can reclaim our seed freedom and preserve our legacy of seed saving for future generations! Make a commitment to save at least one variety of seed. We'll send information to get you started on your seed saving journey. You can step up your participation by saving more seeds, teaching others, and spreading the word about this campaign. We will keep you updated on special events and opportunities as they develop. Simply fill in your email and contact information below and click "Save" to join the seed saving revolution. If you'd like to make a donation to the One Million Seed Savers campaign, click here. 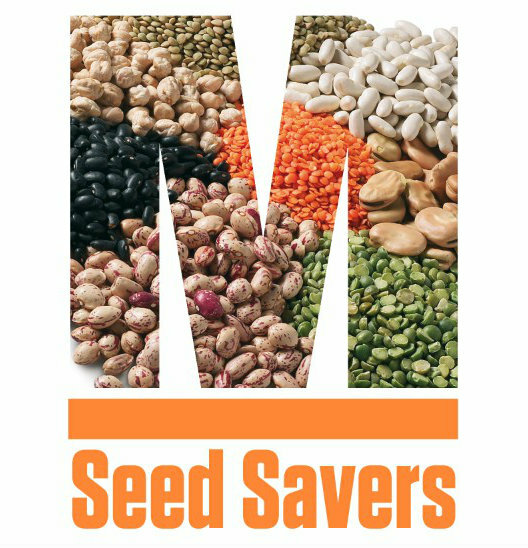 If your organization would like to join forces with The Rocky Mountain Seed Alliance and Collective Eye Films to promote the One Million Seed Savers Campaign worldwide, please sign up here. Note: We never share personal information. Emails will be used only by Collective Eye Films and Rocky Mountain Seed Alliance to occasionally alert seed savers of important upcoming events and educational opportunites. Why are signing up? Are you a seed saver? How can you help the movement?